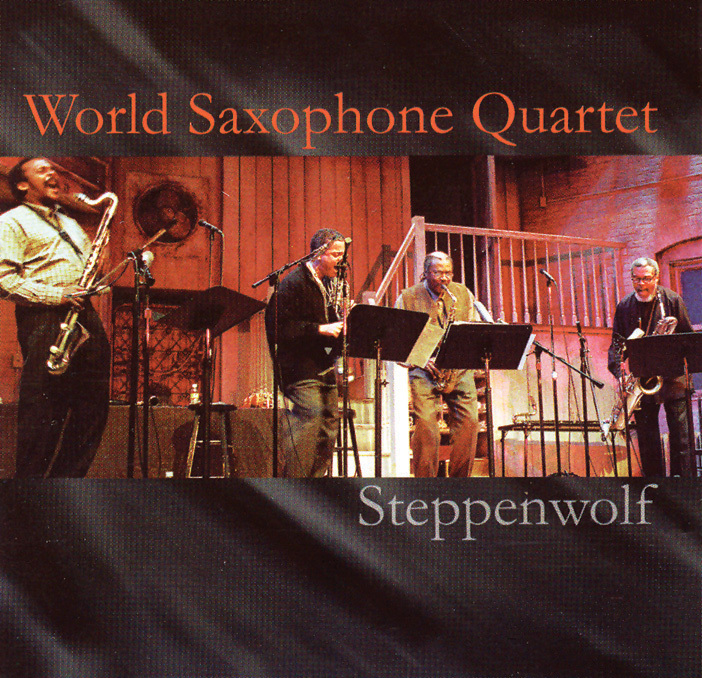 Extended pieces make up most of the program presented here by the World Saxophone Quartet in a live Chicago appearance from 1999. In front of an audience, the foursome is loose and natural; what you see is what you get. Since 1976, this ensemble has taken its alluring persona on the road in chamber jazz fashion with great success. Their product is always a treat. When Julius Hemphill passed in 1995 and John Purcell joined the unit, things kept on rolling smoothly. To our relief, the quartet has extended its horizons and maintained its high level of quality. The recording includes spoken song introductions by David Murray, Purcell, Bluiett, and a spoken narrative by Oliver Lake. Hearing their voices brings the listener even closer to this quartet. Each of the four artists has something vital to offer, both from personal experiences and through the horn. Composed music forms the basis for this performance. Improvisation comes naturally. Without a rhythm section, you sometimes get naked space between ideas. The World Saxophone Quartet uses this quality to place emphasis where needed. Emotions run high throughout the performance, and their music has never sounded better. Highly recommended, this one is yet another thrilling episode from a superb unit.